AntGROUP Inc. is a small team of professional software developers united by common interests and ideas in 2014. 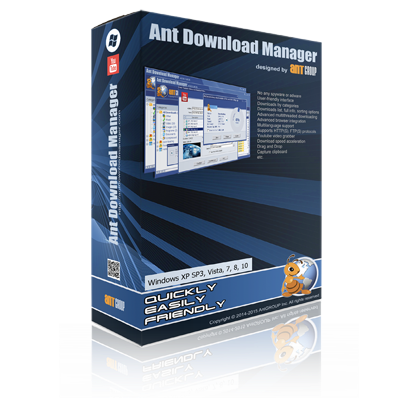 Currently, AntGROUP Inc. engaged in the project of quick and easy download internet content under the name Ant Download Manager. The purpose of the project – to make life easier end-user to make it work with internet content more enjoyable, comfortable.